Who can have their website hosted on eQPress? How can I create my site on eQPress? How can I migrate my Wordpress-based website to eQPress? Can I get my own IP? What do you mean by secure? Will my site be accessible on HTTPS? Will my site be protected from DDoS attacks? How often is my site backed up? What version of WordPress will my website run on? When will my WordPress core get updated? Can I install any theme I like? Can I install any plugin I like? What else does eQualit.ie do? Can you protect my website? Does my website need Deflect? Can I use Deflect while my website is under construction? I’m already paying for hosting, do I really need this? Do I need to move my website to your servers? Can attackers go around Deflect to DDoS my website? If I have a problem or a question how quickly will you respond? Who has control of my website? Does my website qualify for protection? Does it affect my ad revenue? 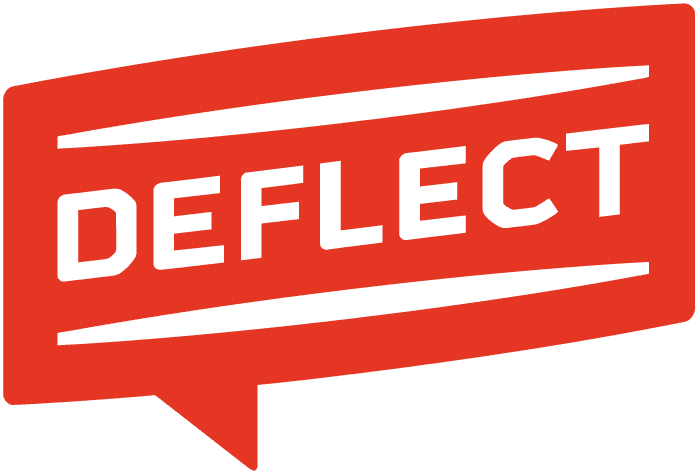 Can I switch to Deflect during a DDoS attack? Does it make my website slower? How do I change to Deflect? How can I run my own Deflect network? Will people know my site is being protected? Why is Deflect Open Source? Can I get the code? 3. Who Can Use Deflect? 3. How Do We Use Data We Collect? 4. Do We Disclose Your Personal Information to Others? 7. How Do We Protect Data? 9. How Can You Access and Modify Your Personal Information or Make a Complaint? After several years protecting sites against DDoS attacks, we’ve found that the weakest link in websites’ overall defences are the hosting providers (and servers) of our clients, which are poorly resourced, unable to handle basic attacks and easily susceptible to social engineering. Leveraging our team’s experience with infrastructure hardening and secure service provision, we have therefore decided to close the potential weak spots by setting up and offering secure hosting along with DDoS mitigation. This is what eQPress is all about: a secure, stable and user-friendly hosting infrastructure based on the WordPress blogging platform and protected by Deflect. eQPress offers website hosting for single sites or multi-sites with subdomains (http://sub.example.com) or subdirectories (http://example.com/sub) to anyone who qualifies for protection under the terms of Deflect’s eligibility criteria. Users can either create their website from scratch or migrate their existing WordPress-based website to eQPress. To create or migrate a website on eQPress, you need to sign up with Deflect first. When the registration is completed, you can ask Deflect’s team to create a new site for you or migrate your site to eQPress. © Copyright 2018, Deflect Team.